A broadcast quality sound solution. Providing the highest flexibility for your video sound and field recording applications. 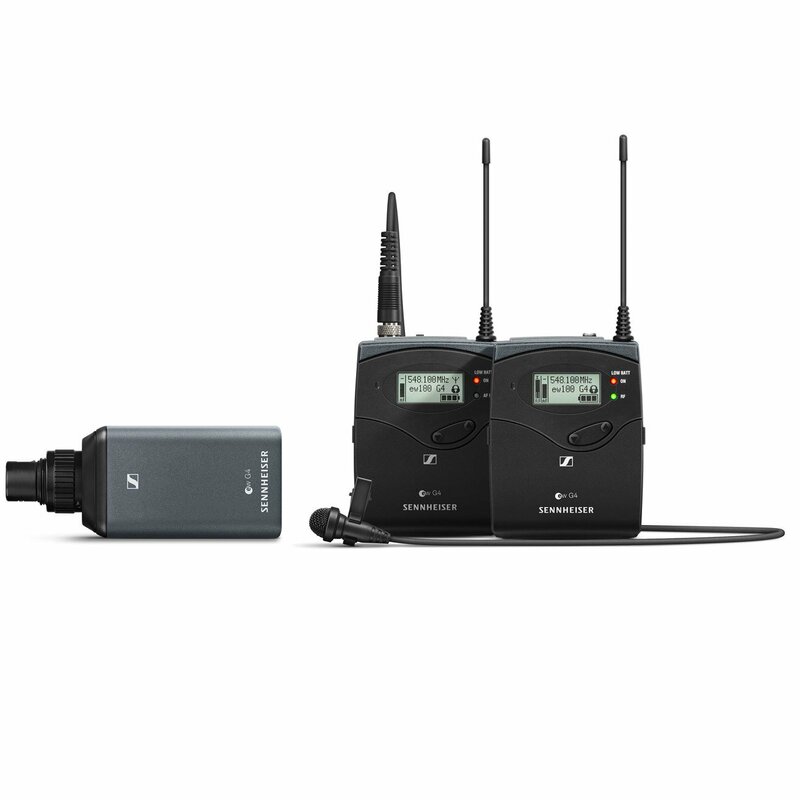 A robust wireless microphone system that offers excellent sound quality, simple mounting and ease of use. Multi-purpose set for mobile journalism and documentary. 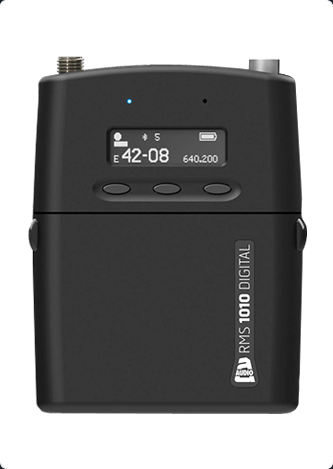 The powerful plug-on transmitter SKP 100 turns every wired dynamic microphone into a wireless transmitter while the easy to use clip-on microphone ME 2-II (omni-directional) offers excellent speech intelligibility during interviews.